Symantec first became aware of the superhero malware—dubbed Linux.Wifatch—in 2014, when an independent researcher noticed weirdness occurring on his router. 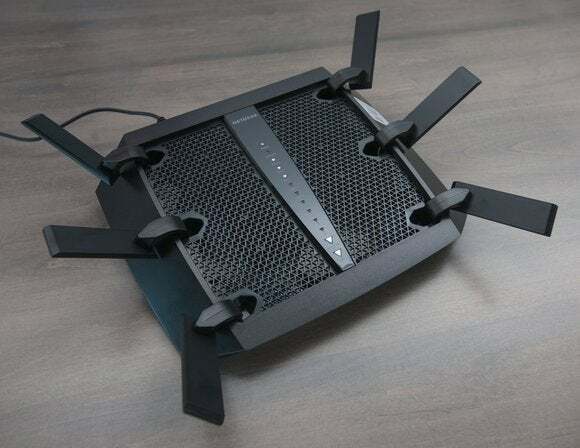 As it turns out, the router had been transformed into a zombie, thrall to a large, sophisticated peer-to-peer botnet. He reported via Twitter that he had identified over 13,000 other devices infected with it. That prompted other researchers to chime in that they too had identified it, variously nicknaming it Reincarna and Zollard — which was spotted in Internet-connected devices as far back as 2013. The P2P network isn’t used to conduct denial of service attacks or distribute malware, however. Instead, it passes malware threat updates between the zombies in the botnet, because Wifatch actually eliminates any other malware on your device, including “well known families of malware targeting embedded devices,” according to Symantec. Once installed, Wifatch hardens a device against traditional attack channels, including killing its legitimate Telnet daemon—but when it does so, it leaves a useful tip if you try to connect via Telnet afterward, imploring you to update the device’s firmware and change its Telnet password, as seen above. IDG News Services’ Peter Sayer contributed additional reporting to this article.